A "Mountain Media" film of 45 minutes. 2004. 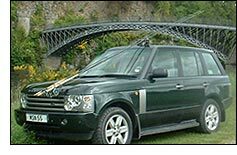 A bunch of Swedish anglers visiting the Spey and surrounding area, A mixture of fishing and local interest, including visiting a Whiskey distillery and Johnstons of Elgin. 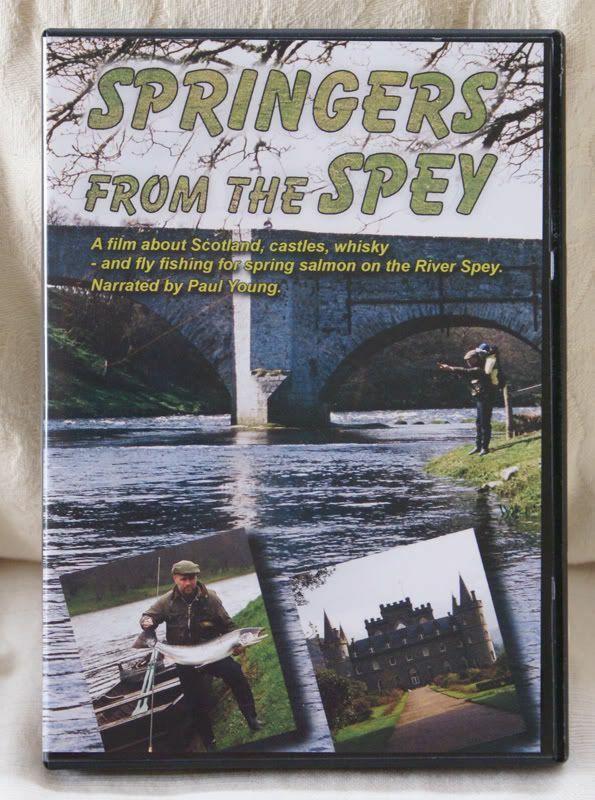 This film is not really any use as an angling film, but as an introduction to the Spey it sort of works. I enjoyed it, but I know a few of the local stars. The boat handling is a touch unusual but still very enjoyable. a good watch, but as WG said, I just liked it because I knew the faces and places! Does anyone know where you can purchase a copy of this DVD? I got my copy from Fishtec. Ordered myself a copy this morning. Finally got round to watching this dvd tonight, really enjoyed it. An instructional film it is not but its a great one to chill out too with a nice glass of your favorite tipple. 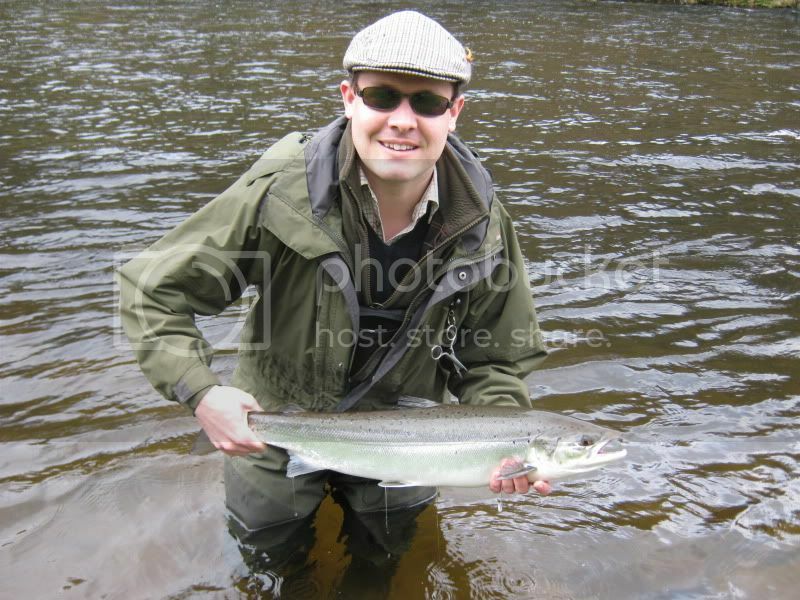 Also a great example of how rubbish them Loop reels sound with a running fish on. I take it the featured way of walking the boat down the pool is not the standard method used on Speyside Malcolm..
Is that the same beat/gillie as the DVD? Watching the DVD i thought the rod in the boat was only one wrong step away from going to visit the dolphins at Spey Bay. 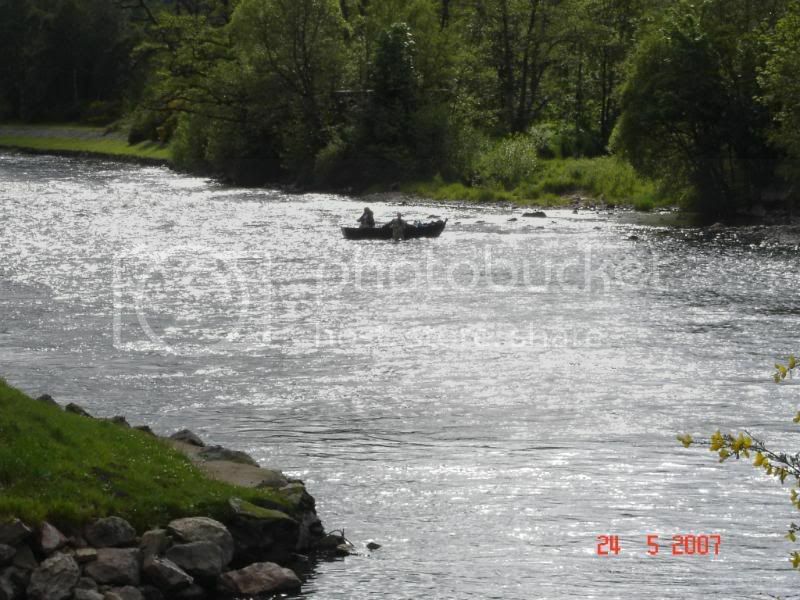 It's the same beat but photographed from the opposite bank, Upper Arndilly or bottom of Inverfiddich. I don't know about the Ghillie, but Ian in the dvd unfortunately passed away a few years ago now. 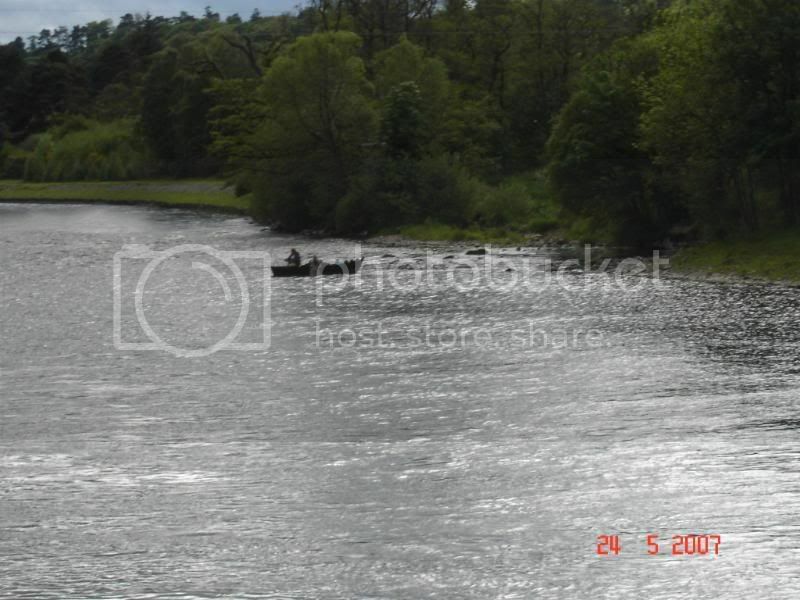 Are these pictures of the boat pool on the Craigellachie beat..?? If so, I didn't get the boat treatment when I fished their last April. The wade down this pool is a bit rough at the neck and then their is the big dip when you get halfway down. I have a day their in March and hopefully their will be a fish or two in the beat this year. 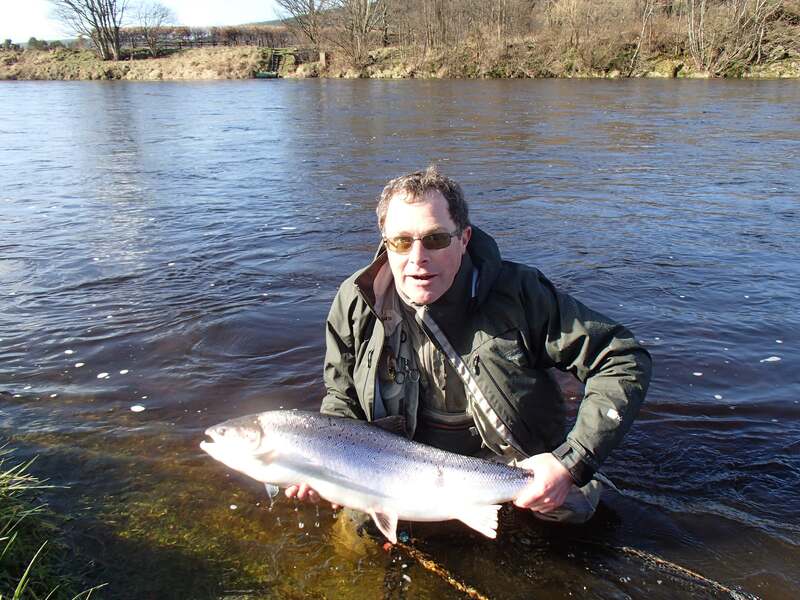 That is the Fiddich mouth pool and the gillie is George Michie. The water is a bit lower in the photograph than in the video and the snow is long gone. They tend just to use the boat when the rod fishing the pool is not a confident wader.